To establish protocols for managing communication between Council and the media. This policy applies at all times to all employees and Councillors. 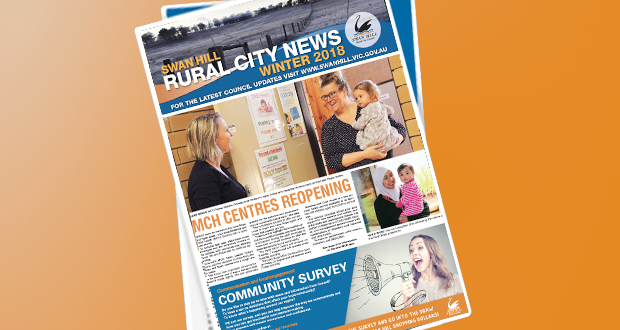 During the election caretaker period, employees and Councillors should also refer to the Swan Hill Rural City Council Caretaker Directive and Procedure in conjunction with this policy. All Councillors and employees will comply with Council’s media procedures to ensure communication between Council and media is managed appropriately. The Mayor and the Chief Executive Officer are the official spokespersons for Swan Hill Rural City Council. Councillors speaking to the media will clearly indicate whether comments that they are expressing are the official position of Council or represent their own personal views. Directors can act as authorised spokespersons on issues from their areas of responsibility. Officers may provide comment only if the relevant Director or the Chief Executive Officer authorises them to do so.